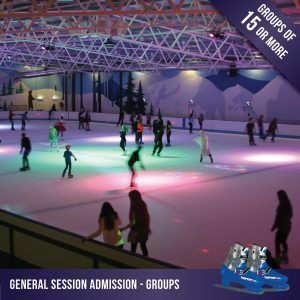 Head down to one of our general sessions for a skate! 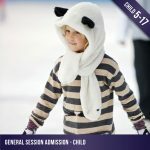 This ticket allows admission to a timetabled general session for an adult (18+) holding a current student or health care card. 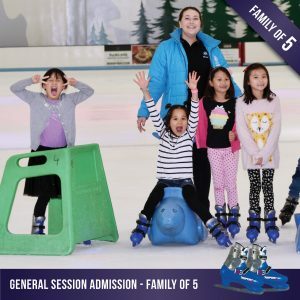 Choose from regular skate hire for $5, our comfortable padded lace up platinum skates for $10, or no skate hire if you have your own pair of ice skates. 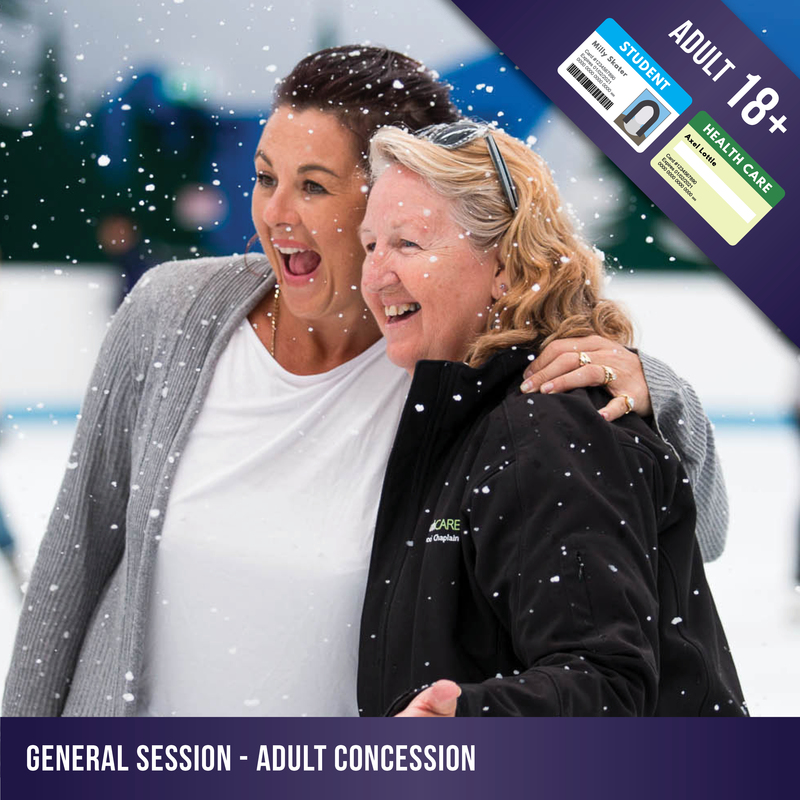 This ticket is valid for 6 months from date of purchase, so plan your visit by checking our general session timetable. 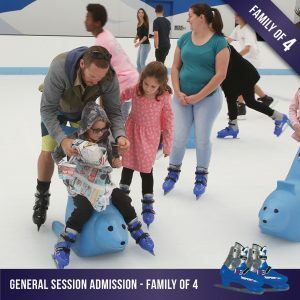 A current concession card must be presented at reception, otherwise the regular adult admission price will apply.